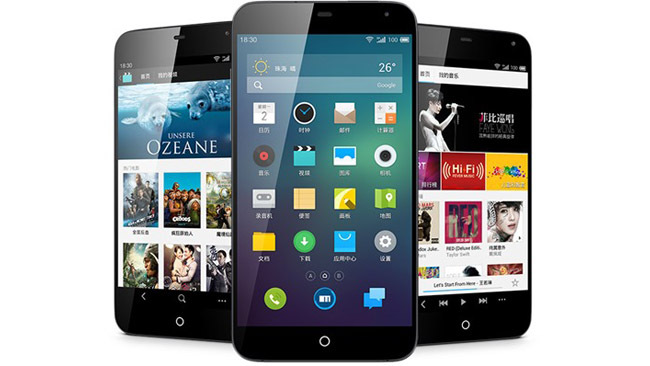 As expected, Meizu has officially announced their latest Meizu MX3 flagship in China today. The Meizu MX3 will be coming with built-in storage ranging from 16GB to 128GB. The 16GB version will come with a price tag of $410, while the 128GB will have cost $650 instead. Other than the incredible amount of storage available, the device also comes with other high-end specifications as well : 5.1-inch 1080p display, Exynos 5 Octa-core processor, 2GB RAM, 13 megapixels camera, as well as their homemade Flyme UI 3.0 with Android 4.2.2 running in the background. As of now, there is still no news whether the Meizu MX3 will hit other markets or not – but we’ll still be able to get it from other online retailers if the company doesn’t plan to sell the device aboard.